I’ve put together a list of the tools and services that I recommend in order to build wealth and pay off debt. 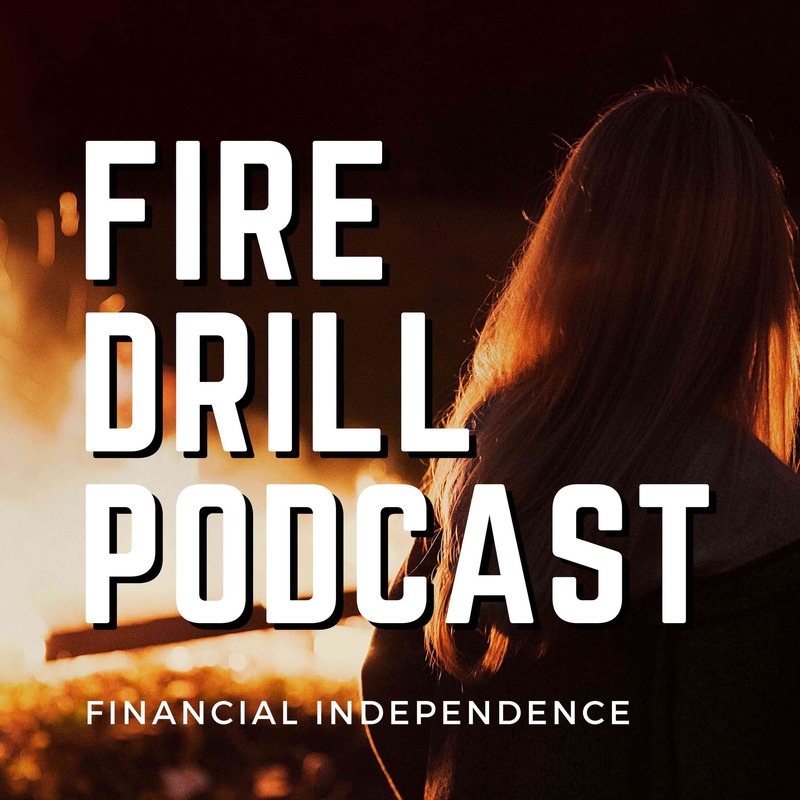 First off, if you’re not following me on Facebook, I recommend starting there because that is where I share my latest blog posts and best money tips. Follow Millennial Boss on Facebook. I’m also on Instagram @millennialboss. I’m a big fan of saving money without trying too hard. Below are the products and services I use to accomplish that. This first one is a no-brainer. I downloaded the Ebates browser tool and now I never forget to check for cash back. Whenever you are on a site that offers cash back, an Ebates pop-up appears that let’s you activate cash back in one click. Ebates includes pretty much every store from Groupon to Target to Amazon and you can easily transfer your balances to PayPal. See the example below of the pop-up I see when I’m on the Nordstrom website. You get a $10 welcome bonus just for signing up for Ebates and if you refer 3 friends, you make $75! 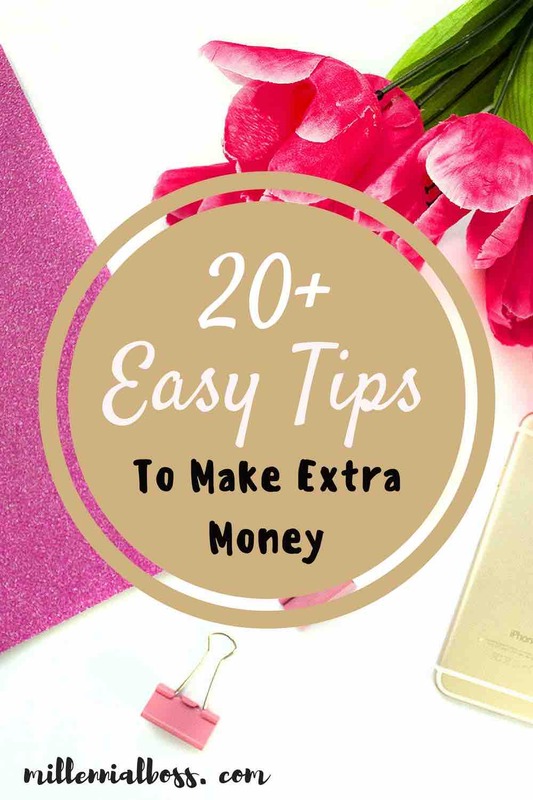 Transfer the money to your bank or PayPal account and make an easy $85. Everyone likes to watch themselves make money right? These are the tools I use to track my money and see it grow! 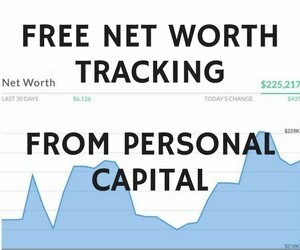 Personal Capital tracks your net worth and debt online for you for free. It automatically updates your account balances so you don’t have to do anything to get an accurate picture of where you stand. Plus, it’s motivating to watch your net worth increase and your debt go down on their fancy dashboards. 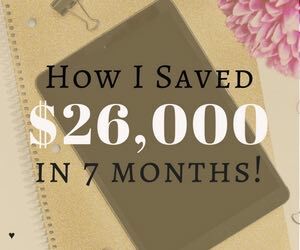 When I first started tracking my net worth, I had a negative net worth but now I’m happy to see I have a positive net worth! My husband and I use the same account so we can see our overall household net worth. I recommend signing up for Personal Capital, it’s free! I use Credit Sesame, the free app, to check my credit score. It emails me of suspicious activity and provides recommendations on how to improve my credit score. A good credit score is important to get the best rates on mortgages and other loans. Sign up here with Credit Sesame (it’s free) and does not hurt your credit score in any way. I’m all about side hustles and love to get the most money for the least effort. Below are the ways you can side hustle in the next 15 minutes. I recently launched a podcast where I interview expert side hustlers, real estate mavens, investing whizzes, travelers, and others who are making money in cool ways. If you’re looking for a side hustle and need good ideas. 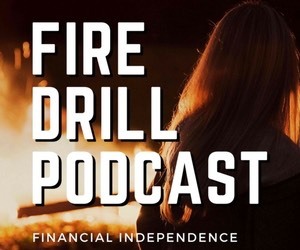 Check out Fire Drill Podcast. 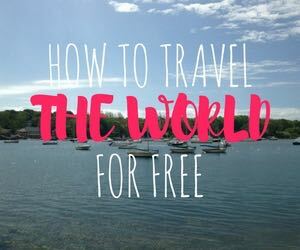 When I’m not blogging in my spare time, I’m traveling, and I like to pay as little as possible when I travel. Have you signed up for Airbnb yet? Not only can you save on accommodations when you use Airbnb but you also can save on food if you get a place where you have access to a kitchen. I start to feel gross when I eat out too many days in a row. I recently stayed on a houseboat in San Diego through Airbnb and had an incredible experience. The houseboat was super clean and had an awesome rooftop deck with views of the marina. It was incredible! I also stayed in two Airbnbs when we did our honeymoon road trip up through Oregon. If you’re interested in trying out Airbnb, sign up through this link and get $35 off your first trip. Raise.com is a website that sells gift cards for a discount, meaning you can get a $100 gift card for like $90. When I’m going on a trip, I typically buy hotels.com e-gift cards on Raise.com for discount and then I purchase a hotel room on hotels.com with that gift card and a coupon code. I have all of the details on exactly how I do that in this post, How To Save Money on Hotel Rooms. I highly recommend signing up for Raise and you get a $5 bonus for creating an account. 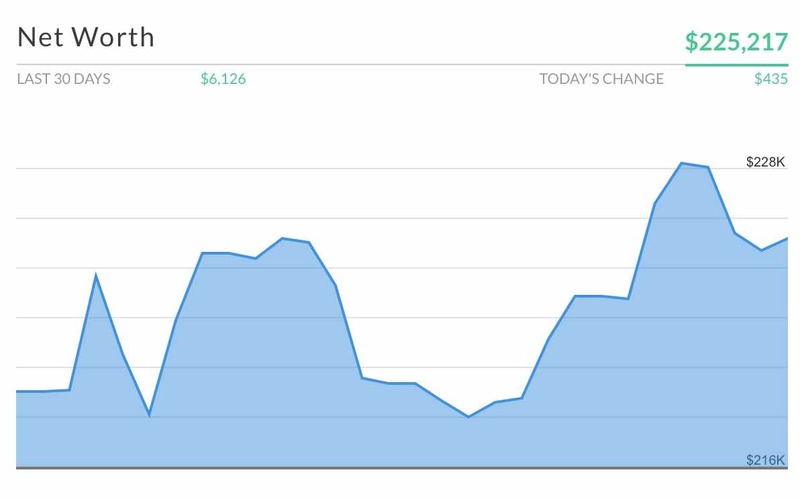 I am now making money this blog (I made nearly $800 in January). Choose a domain name, web hosting plan and install WordPress all through Bluehost. All three can be set up through Bluehost in 15 minutes. Make sure you choose the cheapest hosting plan. You don’t need anything fancy and you can always upgrade later. 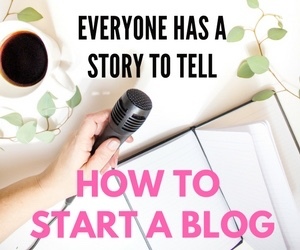 If you’re interested in starting your own blog, check out my tutorial, How to Start a Blog of Your Own. Set up email marketing campaigns so you can collect emails from day 1. I missed out on so many opportunities to connect with my readers by neglecting to capture their email addresses from the beginning. ConvertKit makes it so easy to offer freebies and to tag subscribers to different lists. Michelle Schroeder-Gardner is the creator of the course and famous in the blogging world for making tens of thousands of dollars a month through affiliate sales. Her most recent income report broke six figures. Check out the online course which takes you step by step through the process of setting up and executing on a successful affiliate marketing strategy. I also love that the course gives you access to a private Facebook group where bloggers help answer each other’s questions and provide encouragement. I just finished the Making Sense of Affiliate Marketing Course and highly recommend it to any aspiring blogger. Here is my review (including a video inside of the course content) one year out from the course. This course helps you learn how to use Facebook Ads and I’ve personally taken it. It’s for people wanting to run Facebook ads for local businesses as a side hustle (up to $1,000 per month). I’m currently taking this travel blogging course and I’ve very excited about it’s potential. The purpose is to teach bloggers how to work with brands to showcase amazing accommodations and experiences. The Reese couple have traveled all over the world as a family travel blogging and provide hundreds of detailed step-by-step instructions and tips in this course. My husband and I both use Dollar Shave Club. We receive 2 boxes per month of razors and my husband has bought the products for men as well. I use ClassPass for yoga and dance classes. This is a monthly membership and you can sign up for classes at multiple studios. I’ve tried West African Dance and Restorative Yoga through this site. I recently signed up for Imperfect Produce which is a subscription box service that takes all of the dented and undersized fruits + vegetables that would otherwise go to waste and sells it. Perfectly good stuff and CHEAP!